“Follow me” is a phrase that will forever be etched into my gaming psyche. That and Abe the Mudokan’s cries of despair whenever he met his untimely demise. The original Oddworld: Abe’s Odyssey is a cult classic and is one of the most memorable and iconic games of the late nineties. After a few sequels and a unique spin-off, the series took a hiatus until relaunching as a remastered release in 2014. The success of the remaster prompted Oddworld Inhabitants to once again bring Abe’s world to life, and the new Oddworld: Soulstorm GDC showcase offers a hint of what is to come. Oddworld: Abe’s Odyssey was a technological showcase of the PlayStation 1 era. It had “photorealistic” visuals and cutting edge computer generated imagery (CGI). 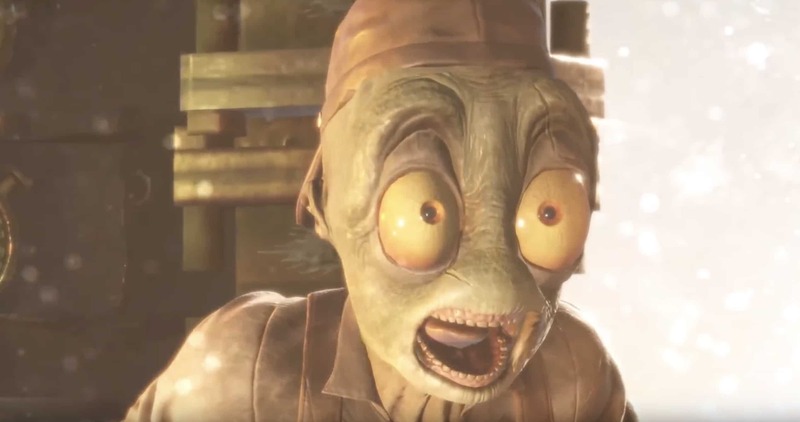 Twenty years later, and the new Oddworld: Soulstorm GDC demo has the kind of visual fidelity that not even the best CGI studios in 1997 could have dreamed of. Especially considering how everything is now rendered in real-time. According to Lorne Lanning, founder and creator of Oddworld Inhabitants, the studio wants to replicate the impact they had on the gaming industry over 20 years ago. 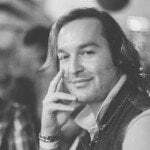 He hopes to do so by breaking new cinematic and visual ground in game design, by using the latest Unity technologies. Judging by the gorgeous in-game rendered Oddworld: Soulstorm GDC demo, it is safe to say that he is well on his way to achieving that goal! In all honesty, it is absolutely incredible how much technology has changed in the last 20 years. The fact that Unity is allowing game developers to produce content that rivals even today’s CGI efforts, is absolutely outstanding. It certainly paints a very bright future for gaming as a continued platform for entertainment – especially with the proliferation of virtual and augmented reality. Better still is how these technologies are helping shape Abe’s legacy. 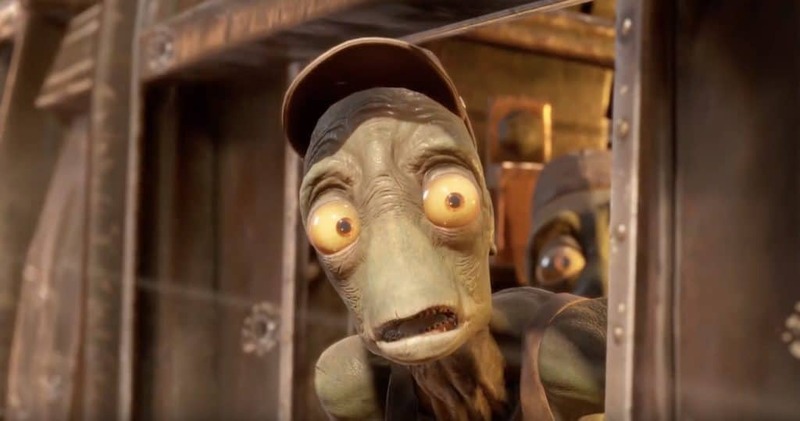 The visuals seen during the ‘train teaser’ for the Oddworld: Soulstorm GDC demo showcase how game developers are able to use CGI intensive workflows, but all in real-time. The result is a gorgeous image that features a level of depth and realism that is often reserved for CGI films, not video games. The Oddworld: Soulstorm GDC demo has offered us a first glimpse of Abe’s next outing, which just so happens to be a “reboot” of Abe’s Exodus. However, as with all pre-release footage, anything can happen from now until the game’s estimated late-2020 release date. Either way, it is a title I am most excited for.